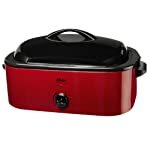 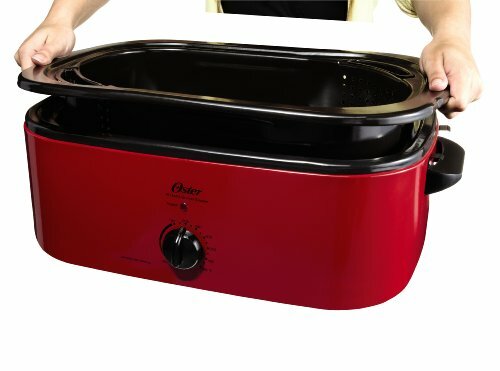 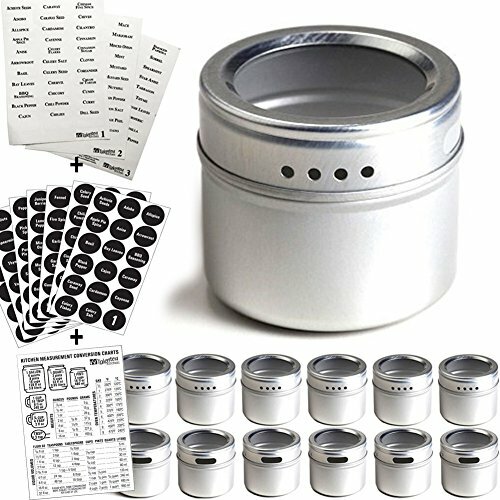 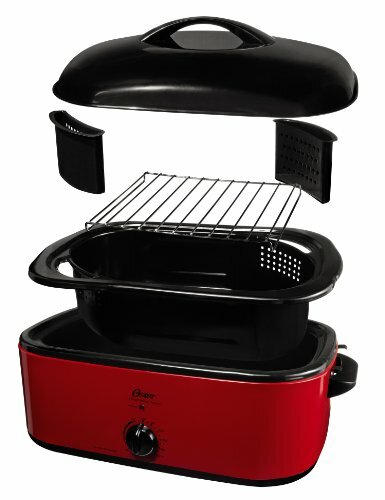 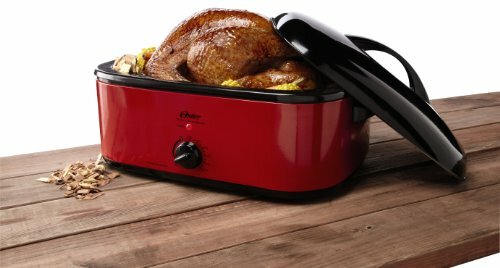 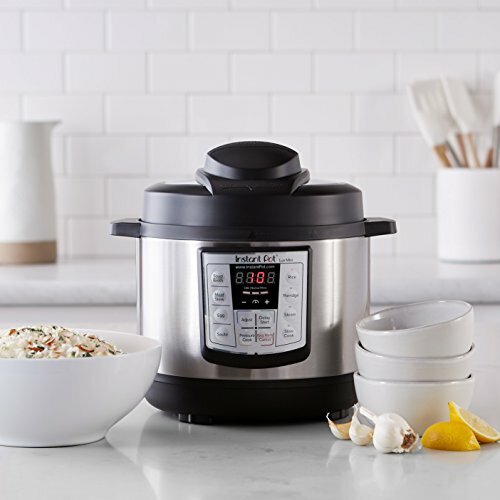 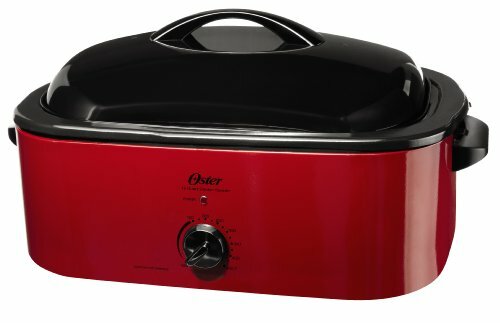 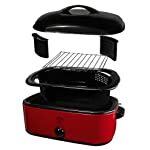 The Oster 16-Quart Smoker Roaster Oven is a versatile countertop appliance that can be used as a smoker, roaster, slow cooker, steamer, or traditional oven for baking. 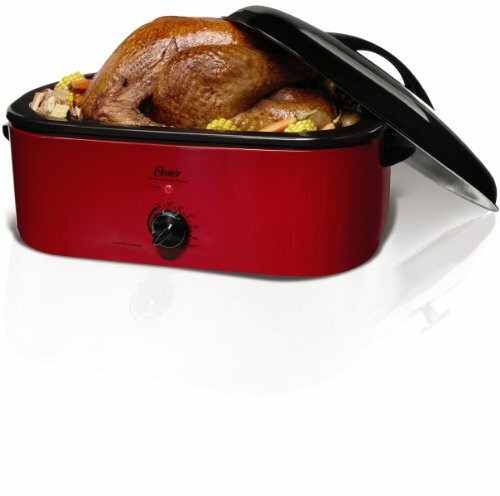 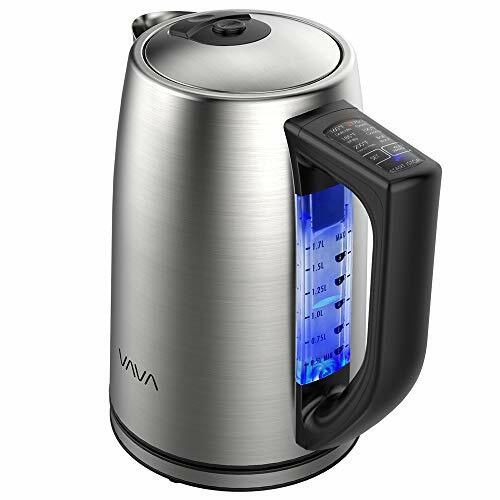 The temperature control adjusts from 150 to 450 degrees Fahrenheit for a variety of cooking applications. 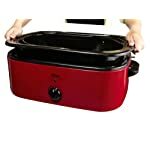 The removable wood chip pockets can be used outdoors to give your food smoked flavor. 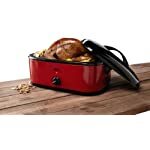 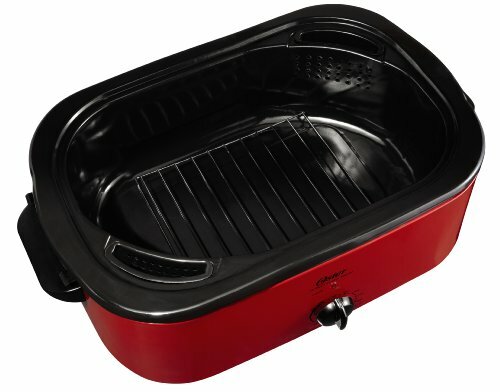 With its cool-touch handles, this electric roaster can also be used as a serving dish. 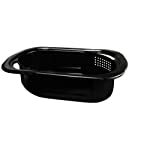 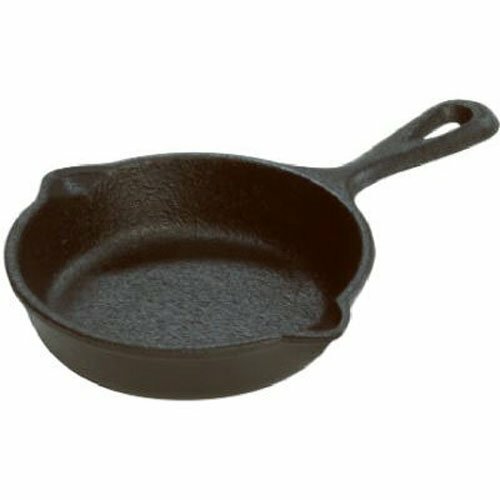 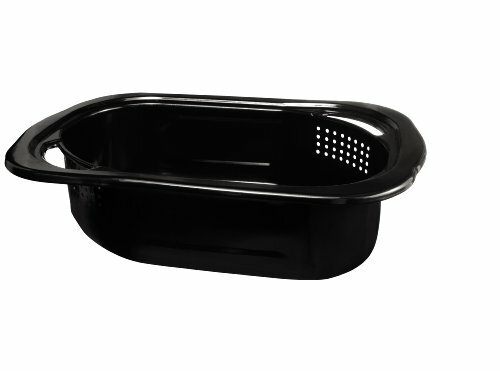 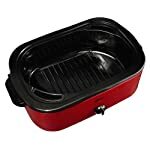 The removable enamel-coated steel roasting pan and rack are durable and easy to clean.